From the politics of Glenn Beck to television's Big Love and the hit Broadway show The Book of Mormon, Mormons have become a recognizable staple of mainstream popular culture. And while most Americans are well aware of the existence of Mormonism―and some of the often exaggerated myths about Mormonism―the religion's public influence has been sorely understudied. Lee Trepanier and Lynita K. Newswander move beyond clichéd and stereotypical portrayals of Mormonism to unpack the significant and sometimes surprising roles Mormons have played in the building of modern America. 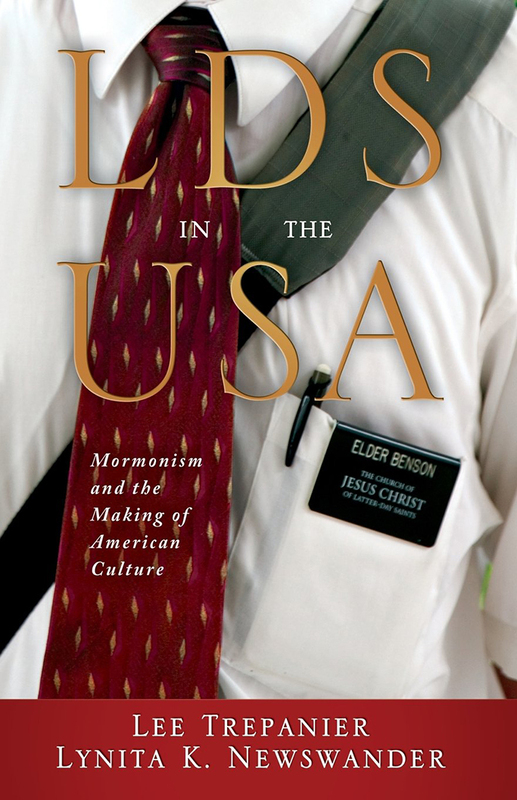 Moving from popular culture to politics to the Mormon influence in social controversies, LDS in the USA reveals Mormonism to be quintessentially American―both firmly rooted in American tradition and free to engage in the public square. Trepanier and Newswander examine the intersection of the tension between the nation's sometimes bizarre understanding of Mormon belief and the suspicious acceptance of the most well known Mormons into the American public identity. Readers are consistently challenged to abandon popular perceptions in order to embrace more fully the fascinating importance of this American religion.